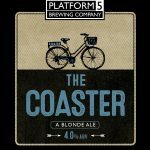 Platform 5 Brewing Company | Fantastic Beer brewed in South Devon. 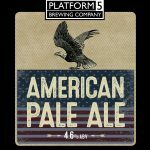 Platform 5 Brewing Company is a family run microbrewery, born from a love of good beer, and a history of serving the fine pub goers of South Devon great ale for over 30 years! 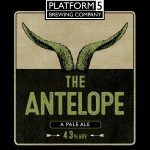 Brewing since March 2013 from below the platform of the historic Newton Abbot Railway Station, our team of highly motivated ale drinkers strive to craft high quality ales using only the finest ingredients and a touch of creativity. 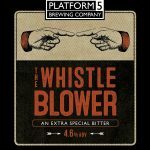 The company name derives from searching historical records, and discovering evidence of platform 1 thru 4 and platform 6, but no mention of a Platform 5. Currently brewing 4 regular ales, with seasonal specials all our beers are regularly available on the bar of our three pubs: Molloys Torquay, Molloys in Teignmouth and our brewpub, The Railway Brewhouse in Newton Abbot. We hope you enjoy drinking our ales as much as we love creating them, there’s a lotta love in them there beers . . .